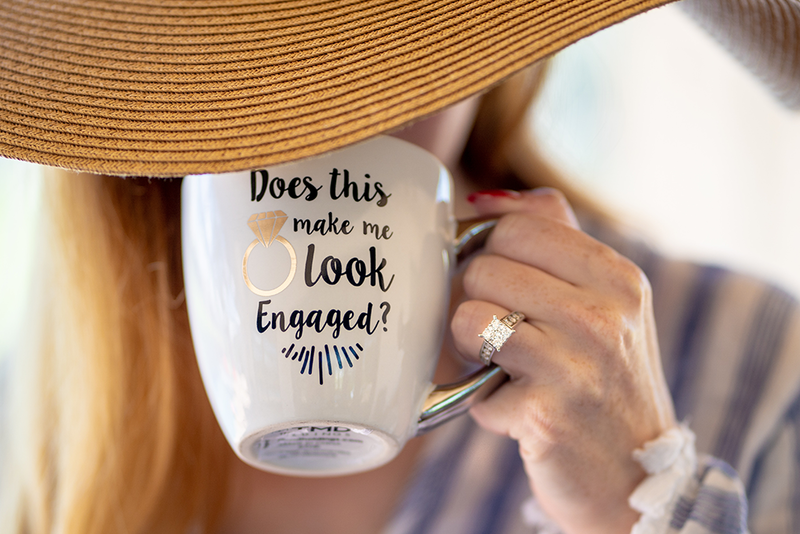 Your man has finally popped the question, and he did it with a stunning ring that looks like it jumped right off of your Pinterest board! With newly manicured nails, you can’t stop showing it off to friends, family, and social media followers, and everyone is just as stunned as you are. Engagement rings are iconic symbols of love and commitment, but they are also expensive investments. With the average cost of a wedding ring coming in at $6,163, according to The Knot’s 2016 Real Weddings Study, it’s worth asking yourself if you should you insure your wedding ring. We have the pros and cons. In a traditional Jewish wedding, the ceremony takes place with the couple standing underneath what is traditionally known in Hebrew as a “chuppah.” The literal translation is a “covering,” however this marriage canopy is laced with symbolism and tradition. Typically created using square silk or velvet cloth and four staves, today more modern interpretations of the chuppah consider this beautiful ceremony element to represent the home that the bride and groom are establishing with their marriage, and the one they will live in throughout their lives.